Until then, perhaps I can entice you into some Easter egg decorating? 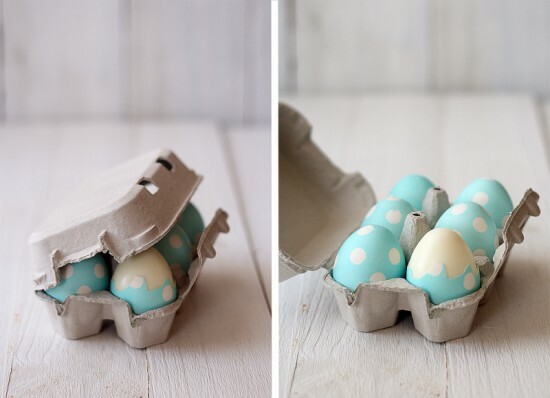 I've rounded up some great DIYs (including some that don't use dye!) over at papernstitch today. So go check it out, and then have a fabulous spring weekend!